I have had an intense interest in hybrids and all types of alternative fuel vehicles since I first became aware of them. My personal “hybrid history” includes owning a GMC Yukon hybrid, a Mercedes-Benz S400 hybrid, and a Ford CMAX plug-in hybrid. I have to say I loved them all. The Yukon mileage averaged 50% better in fuel economy than my previous GMC Yukon had done (18 mpg average versus 12 mpg average). The S400 boasts an average mpg of 25 mpg after 24,000 miles … not bad when one considers the size and bulk of the vehicle is equal to the largest consumer Mercedes the company offers. The Ford CMAX ran a combination of 112 mpg. It operates totally different than either the Mercedes or the GMC. I plugged it in every night and drove it to the office, the airport, or wherever I needed to go during the day. It would switch to gasoline when the electric charge was depleted, answering the stress of range anxiety. My pure electric range was around 20 miles, depending on the weather. The gasoline range was a couple hundred or so more, so I never feared being stranded anyplace. The new Chevrolet Bolt knocks all types of range anxiety on its ear, while giving OPEC a severe case of heartburn. You see, the new Bolt EV claims a range of 238 miles. Wow!! 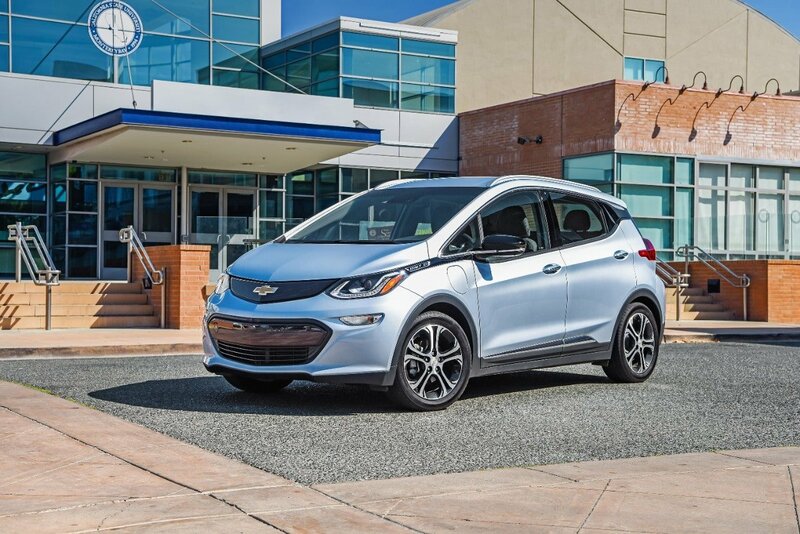 I am anxious to drive the 2017 Chevrolet Bolt! Its range and the planet-saving promise of eliminating frequent stops at the pump has me intrigued and excited. The new Bolt, which will have an expected MSRP of $37,500, should be available later this year. That will be just in time for tax filers to get a direct federal tax credit of $7,500 when they file their 2015 tax return. This puts the Bolt in about the same price range I paid for my CMAX back in 2011, and considerably under what the dealer demanded for either the Yukon or the Mercedes. This is a vehicle I am pretty sure I will give a VERY close look when it becomes available. 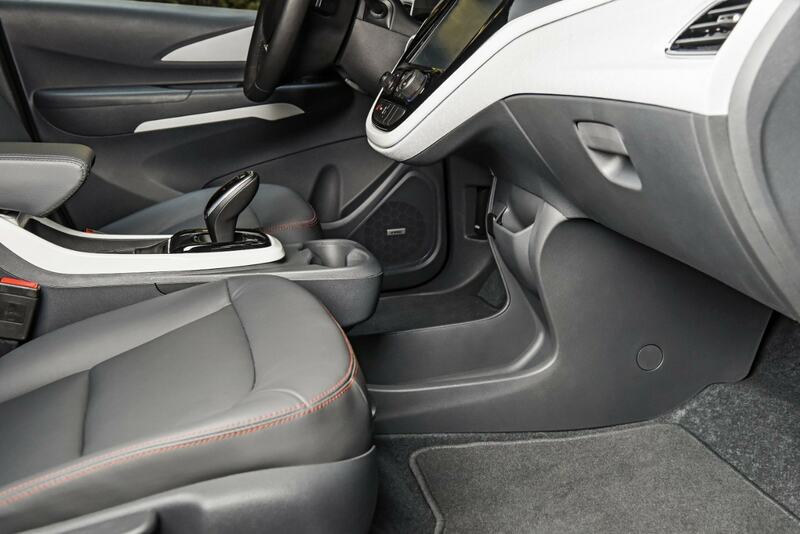 I look forward to getting behind the wheel of the 2017 Chevrolet Bolt. Who says “it ain’t easy being green”, NOT Chevy!